Notzarella is specifically designed for pizzas. Click here to have a look at their flavours. 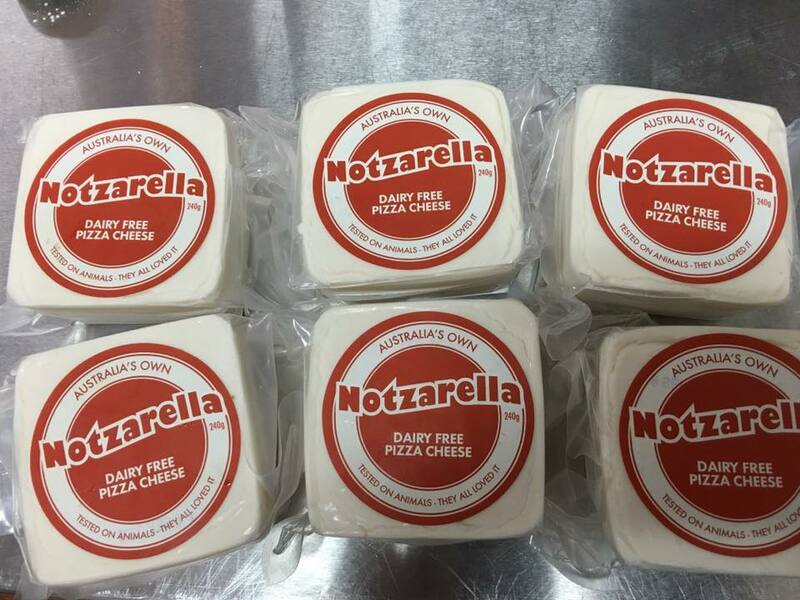 Notzarella can also be found at Il Pranzo Cafe in Mossvale, NSW who we thank for the image and for expanding their range of Vegan goodies! :). Really nice grated on pizza, potato bake etc melty cheese taste. Ingredients: water, non-hydrogenated vegetable oils and fats (coconut, canola, sunflower), starch, nutritional yeast, almond butter, rock salt, wheat fibres, rice flour, plant-based flavouring, carrageen, turmeric, spices. 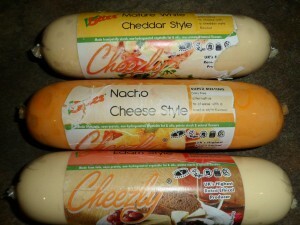 Various flavoured cheezes. 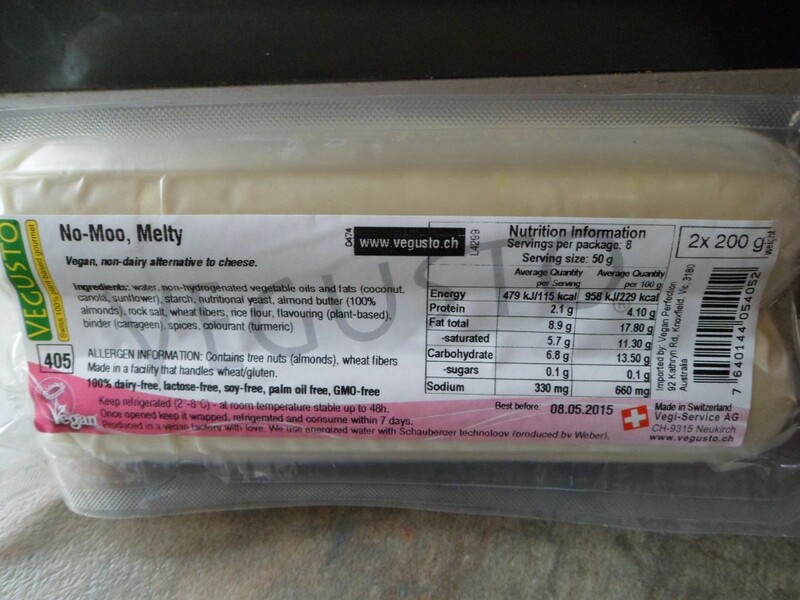 Ingredients: tofu, soya protein, non-hydrogenated vegetable fat and oils, potato starch and natural flavours. Palm-Oil Free! Vegan cream cheese, sour cream and ricotta! Need we say more?